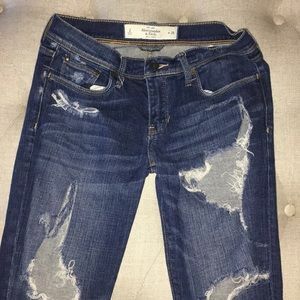 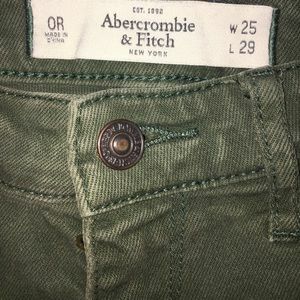 Abercrombie ripped jeans to the extreme! 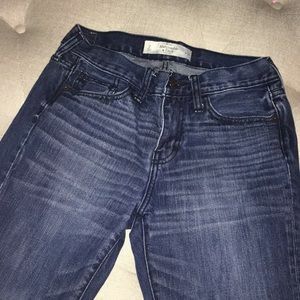 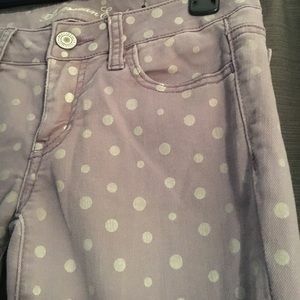 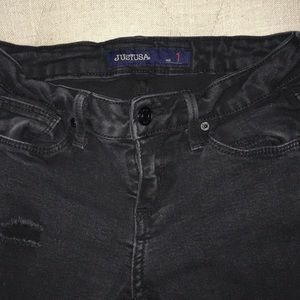 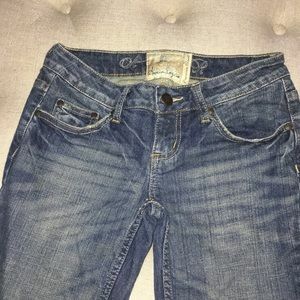 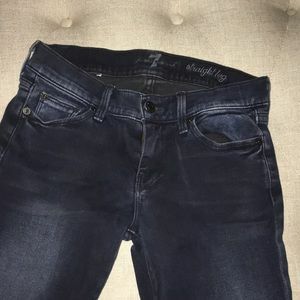 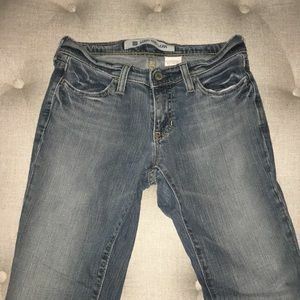 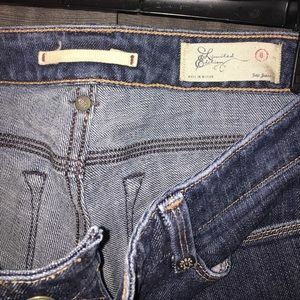 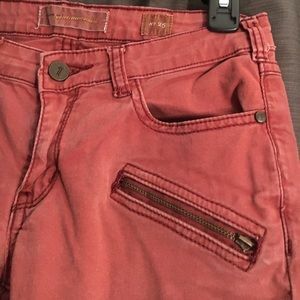 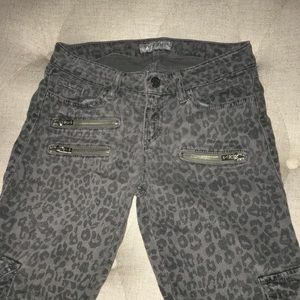 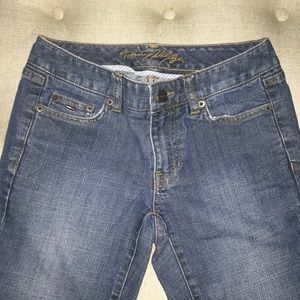 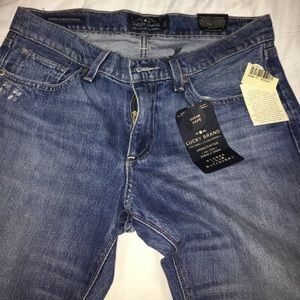 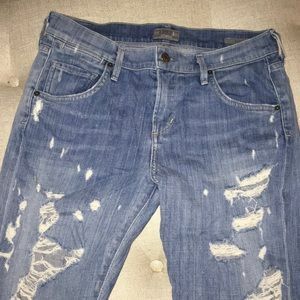 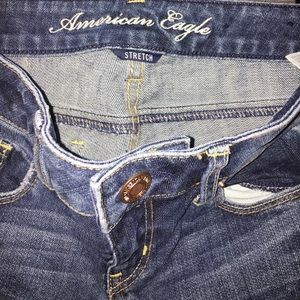 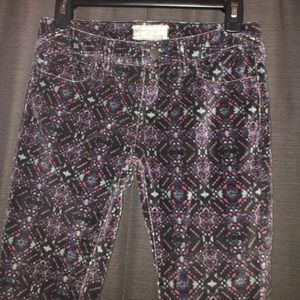 American Eagle patterned jetting jeans. 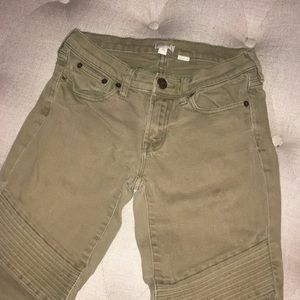 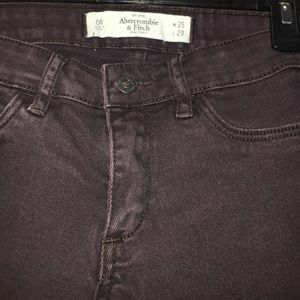 Cargo style corduroys from anthropology. 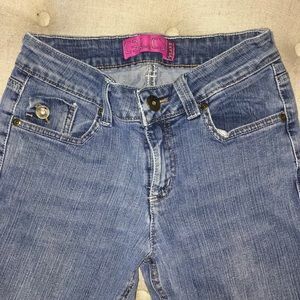 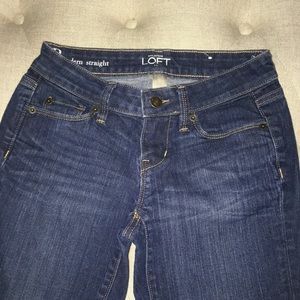 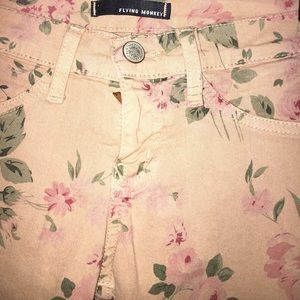 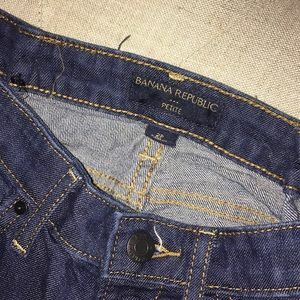 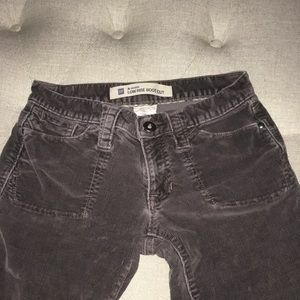 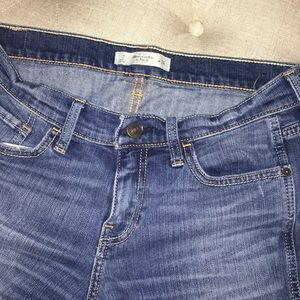 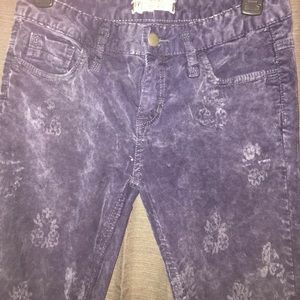 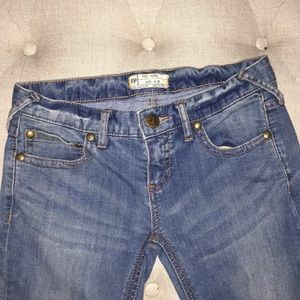 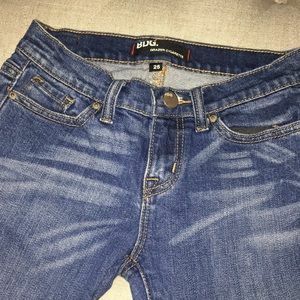 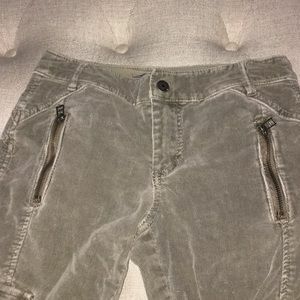 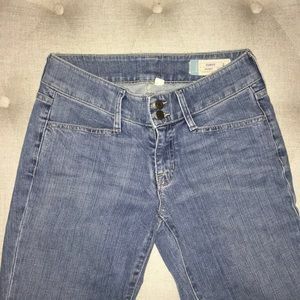 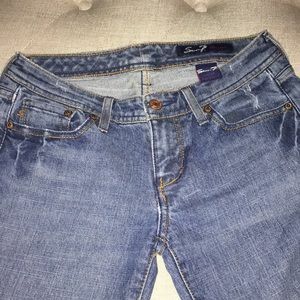 Free People blue pattern corduroy jeans. 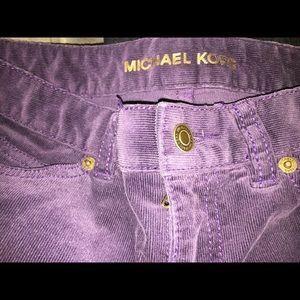 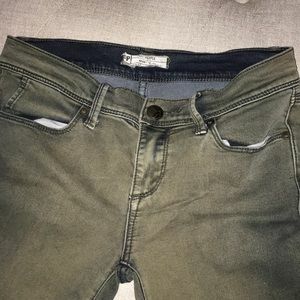 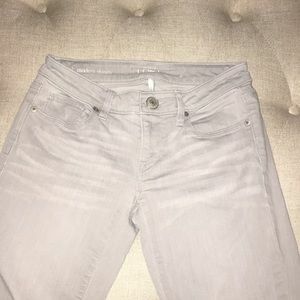 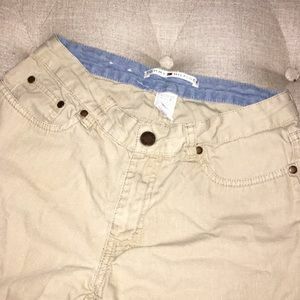 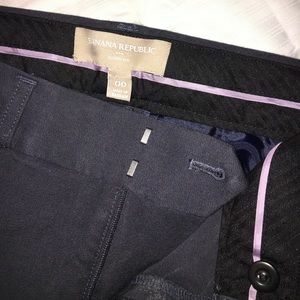 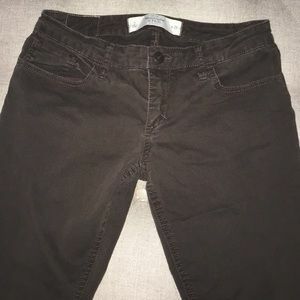 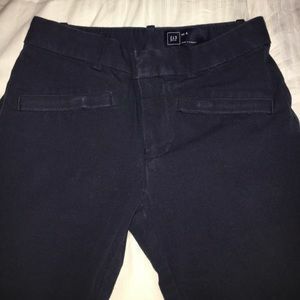 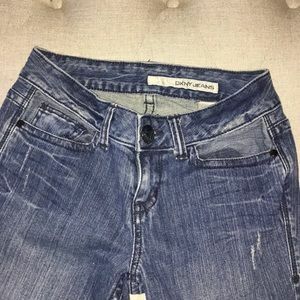 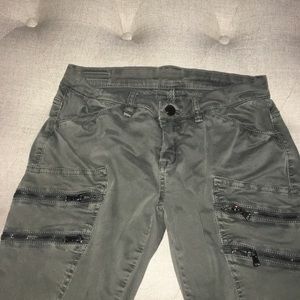 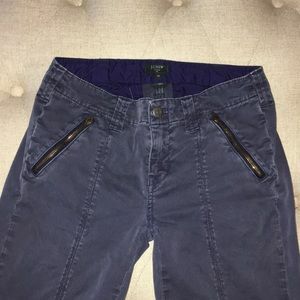 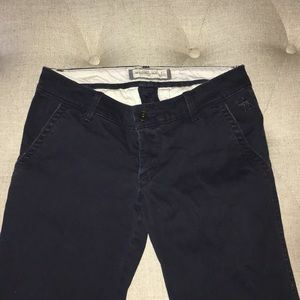 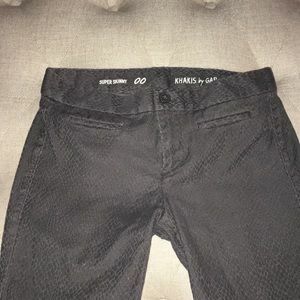 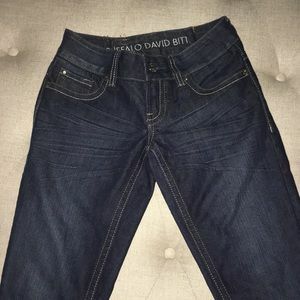 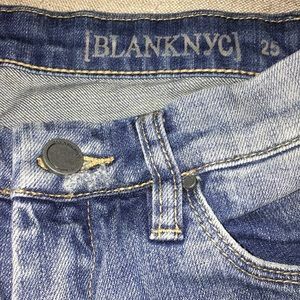 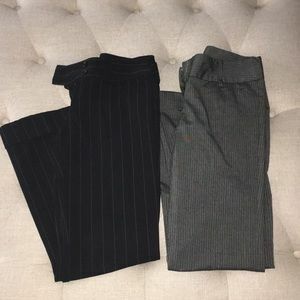 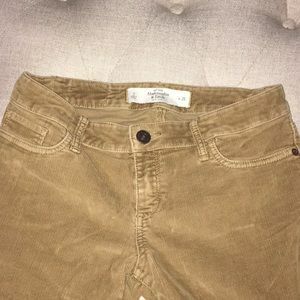 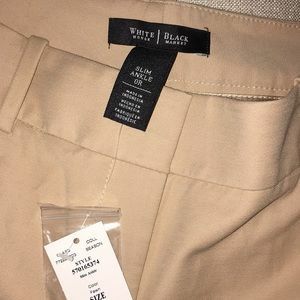 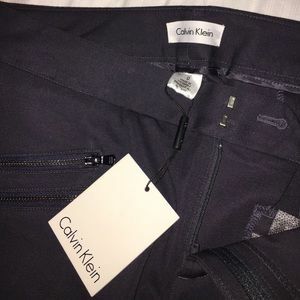 Calvin Klein cotton/spandex skinny leg pants.